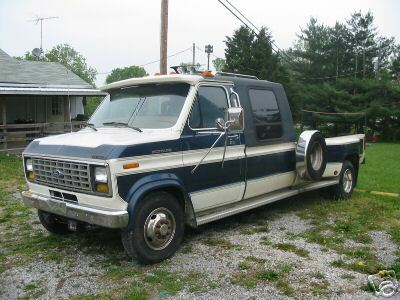 80s E-series van with Centurion conversion. Not as rare as the 4 door Bronco ones, I've seen at least 5 around here. I believe this was marketed towards people who tow large camping trailers.